1 lb. 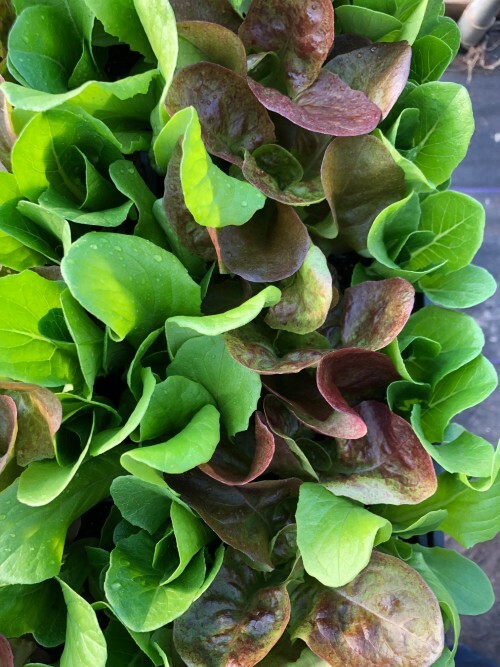 Spring lettuce mix. Light, sweet. Makes a colorful springtime salad!